Facial Steam - Benefits And Step By Step Process! 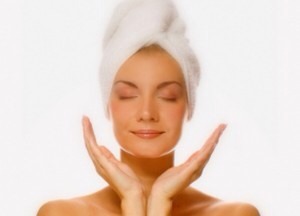 Steam cleaning your face is suggested to do once a week to remove blackheads, dirt, blemishes & toxins. The moisture from the steam helps to plump up dehydrated skin cells, giving you a youthful glow. Experts claim that the heat can stimulate certain facial muscles leading to fewer lines & wrinkles! 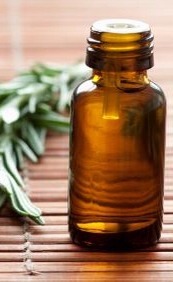 Add a few drops of essential oil and herbs for an invigorating spa experience!